"In search of evidence for design, the authors leave no stone unturned. After surveying the Genesis creation and flood narratives, they examine coal beds, fossil tracks, mass extinctions, glaciation, volcanism, carbon 14 dating, rates of mutation, and Neanderthal man, looking for clues to the age and origin of life on Earth. With copius illustrations this updated revision incorporates new advances in plate tectonics, turbidity currents, and recent geological catastrophes. 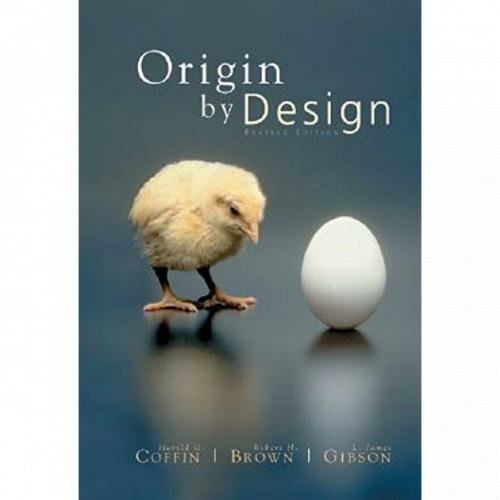 A wonderful science-based textbook and reference for the question of our beginnings."